Bucquoy is a village in the Pas de Calais approximately 16 kilometres south of Arras. 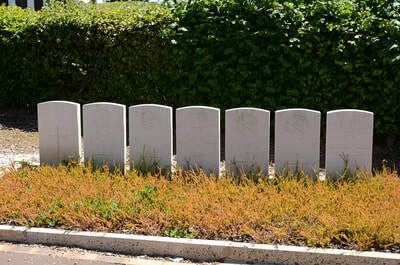 Take the Arras to Bucquoy road (D919). 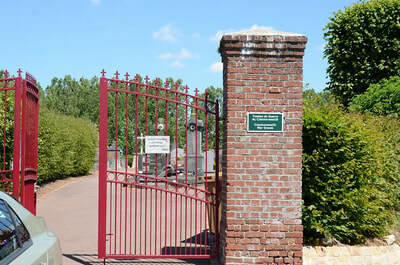 On entering the village, turn left at the first main crossroads. 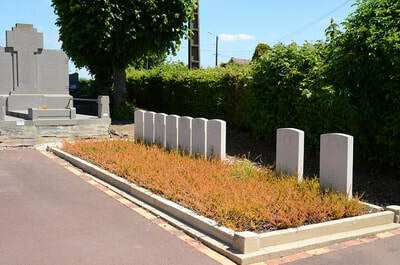 Following the CWGC signpost, drive by the church and then turn left. 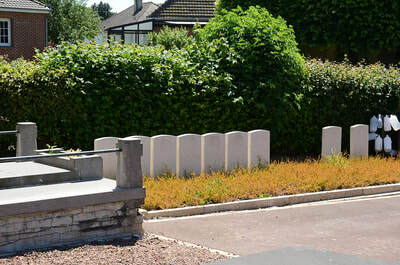 A second CWGC signpost will be seen on the wall of a house. Continue straight on until you come to the communal cemetery, which backs onto pastureland. 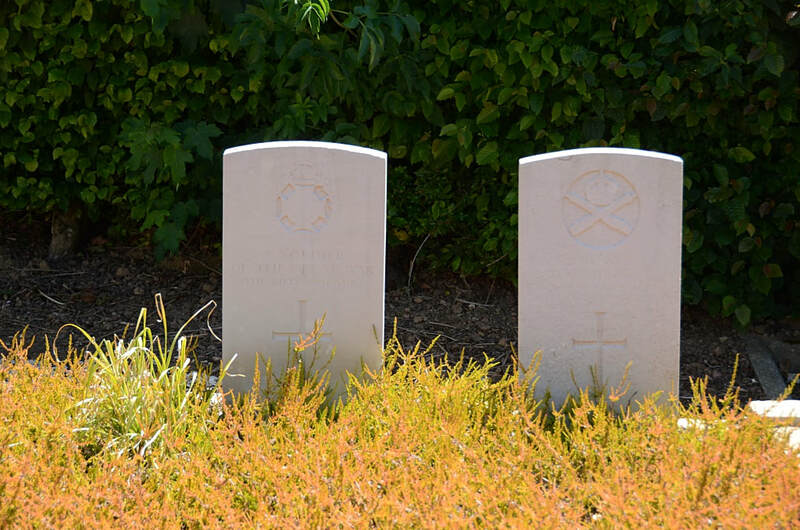 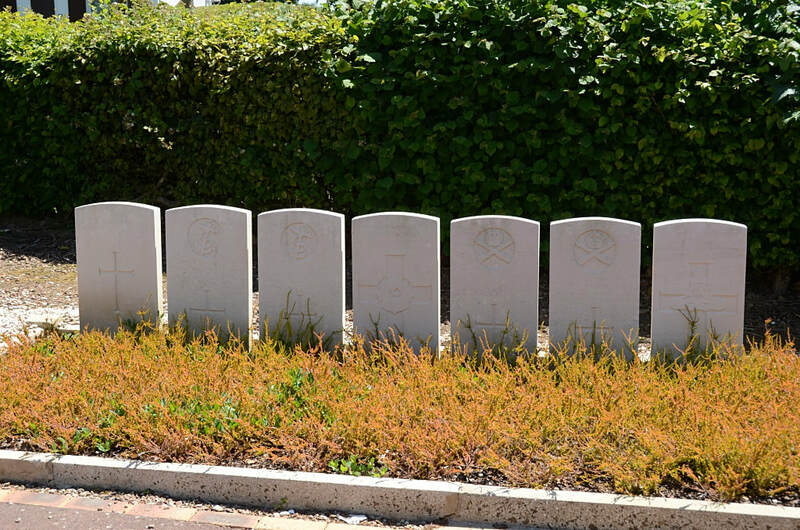 Bucquoy Communal Cemetery was used by the Germans in 1914-16, but these graves, and those of nine Commonwealth soldiers buried by the Germans and 25 buried by the Royal Naval Division in August 1918 have been removed to other cemeteries. All ten Commonwealth burials of the First World War that remain in the communal cemetery date from August 1918.